I’m looking forward to meeting you! This is really all about us having a chance to meet up to chat about your wedding plans, your hobbies and your interests. We can be as casual as you like and we can also add some time onto the photoshoot just to go over your wedding plans and talk about photography options if you want. It’s up to you. What’s Included? 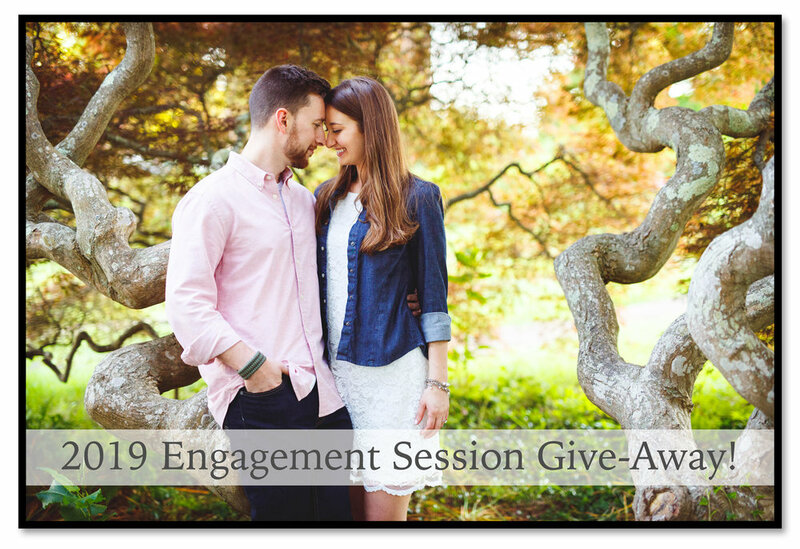 This offer is for a free 45 minute engagement session at a location to be agreed upon within a one hour travel distance of New Haven CT. The couple will receive 5 full resolution images of their choice from the session via digital download (No watermarks or Logos). All images will be available for preview online within 2 weeks of the engagement shoot. For $100 the couple can choose to purchase all images from the photoshoot on USB drive (Estimated 100 images). For $250 the couple can choose to extend the photoshoot to 1.5 hours and include all images on USB. A note about photo usage and rights… It is understood that all images from the engagement shoot can be used by Jesse Anders for advertising, which commonly includes posting to social media, such as Facebook, Instagram and Pinterest. Let me know if you have any questions, comments, ideas, all of that!